Known for his clear writing style, Budi has been writing programming books for more than 15 years. 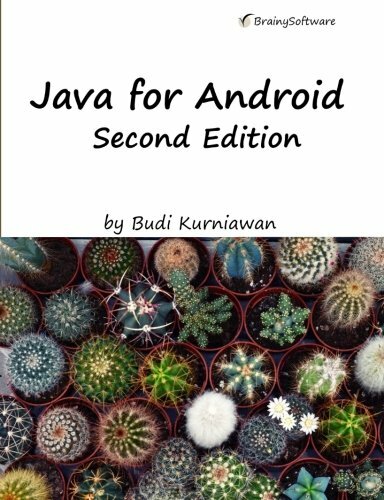 His Java tutorial book was recently selected by a team of computer science professors at HDM Stuttgart, Germany as the main text for the university following a thorough evaluation of his and similar titles. His writing is backed by his 20 years of experience as a software architect and developer. He has been a consultant for various organizations around the world, from a phone maker in Finland to investment banks in the UK and start-ups in the US and Canada. Budi has also written commercial software like the web-based document management CreateData and is currently writing a research Java Virtual Machine. His other books include How Tomcat Works, Servlet & JSP: A Tutorial and Struts 2 Design and Programming.